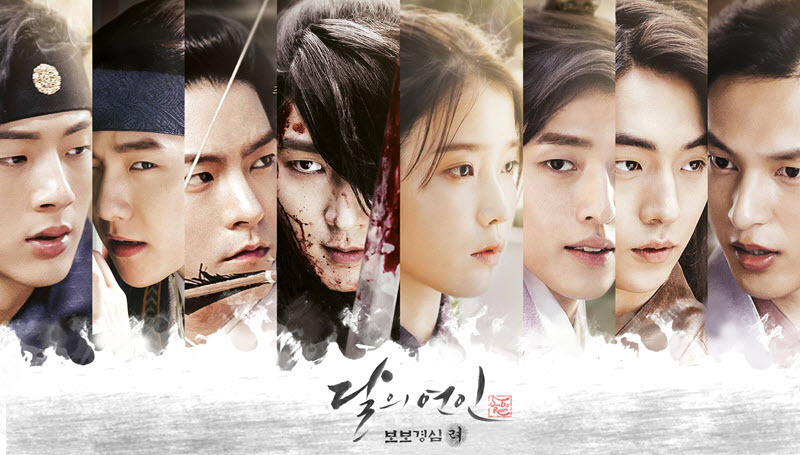 Moon Lovers: Scarlet Heart Ryeo is a Korean drama based on the Chinese novel Bu Bu Jing Xin. It aired from August 29, 2016 to November 1, 2016 for 20 episodes. 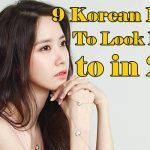 During a total solar eclipse, a 25-year-old 21st-century woman, Go Ha-jin played by Lee Ji-eun is transported back in time to the Goryeo Dynasty. She wakes up in the year 941, in the body of Hae Soo and there, she encounters the many royal princes of the ruling Wang family. 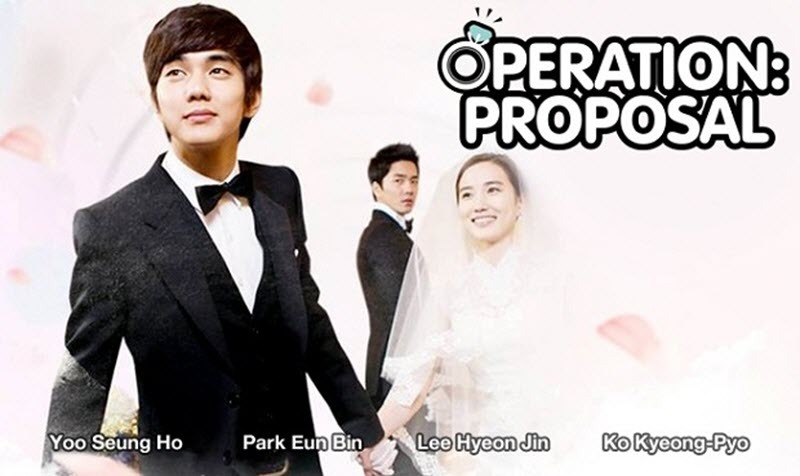 Operation Proposal is a Korean drama starring Yoo Seung-ho and Park Eun-bin. It aired from February 8 to March 29, 2012 for 16 episodes. It is a remake of Japanese drama Operation Love. Kang Baek-ho and Ham Yi-seul have been best friends since elementary school. Baek-ho has never acknowledged his attraction to her, unaware that Yi-seul has been in love with him for more than 20 years. Finally, at the wedding ceremony where Yi-seul is about to marry another man, Baek-ho regrets that he never confessed his love for her. Mysteriously, Baek-ho gets second chance to win Yi-seul’s heart by traveling back in time to various events of their lives. 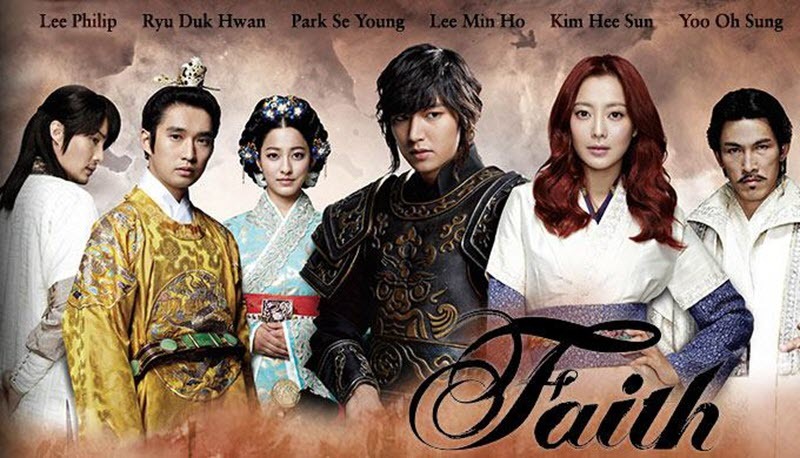 Faith is Korean drama aired from August 13, 2012, to October 30, 2012 for 24 episodes. It is about a modern-day plastic surgeon played by Kim Hee-sun, who is kidnapped and travels back in time to the Goryeo period, 700 years in the past. There, she falls in love with her kidnapper, a warrior who is the leader of the royal guard played by Lee Min-ho. “Faith” depicts the love between a warrior from the Goryeo Period and a female doctor from the present day, their love transcending time and space. Rooftop Prince is fantasy romantic comedy Korean drama released on 2012, starring Park Yuchun, Han Ji-min, Jeong Yu-mi, Lee Tae-sung, Lee Min-ho, Jung Suk-won and Choi Woo-shik. The series aired from March 21 to May 24, 2012 for 20 episodes. After the death of the Crown Prince Lee Kak’s wife, the Crown Prince transports 300 years into the future and arrives in 21st century Seoul, South Korea with his retainers. In the present day Seoul, the Crown Prince meets Joo Se-Na, who has an uncanny resemblance to his deceased Princess. God’s Gift – 14 Days is Korean drama series written by Choi Ran (the writer of Iljimae), starring Lee Bo-young, Jo Seung-woo, Kim Tae-woo, Jung Gyu-woon and Kim Yoo-bin. 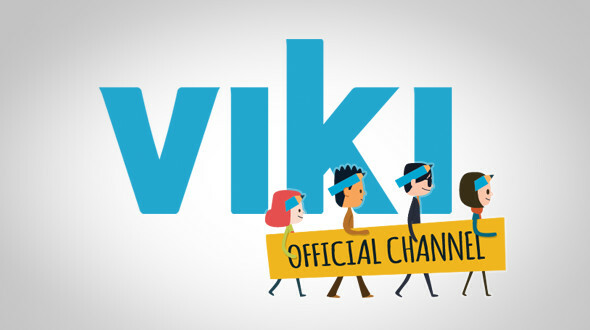 It aired from March 3 to April 22, 2014 for 16 episodes. The drama is about Soo-Hyun played by Lee Bo-Young who travels back in time to bring her dead child back to life. Kim Soo-hyun is a mother whose young daughter gets kidnapped and murdered. Discovering a miraculous ability to go back in time exactly two weeks before the event, Soo-hyun is determined to expose the kidnapping plot and save her daughter before she dies all over again. Splash Splash Love is a Korean drama series starring Kim Seul-gi and Yoon Doo-joon. It initially aired on web platform. It was then broadcast by MBC on December 13 and 20, 2015. Dan-Bi played by Kim Seul-Gi is a senior high school student. She has a special ability which allows her to transport to anywhere on rainy days. For her university entrance exam, Dan-Bi can’t deal with the pressure and runs off to a playground. She finds herself transported to the Joseon period. There, she meets Lee Do played by Yoon Doo-Joon. He is a young King of the Joseon period. Tunnel is a 2017 South Korean drama series starring Choi Jin-hyuk, Yoon Hyun-min and Lee Yoo-young. It aired from March 25 to May 21, 2017 for 16 episodes. 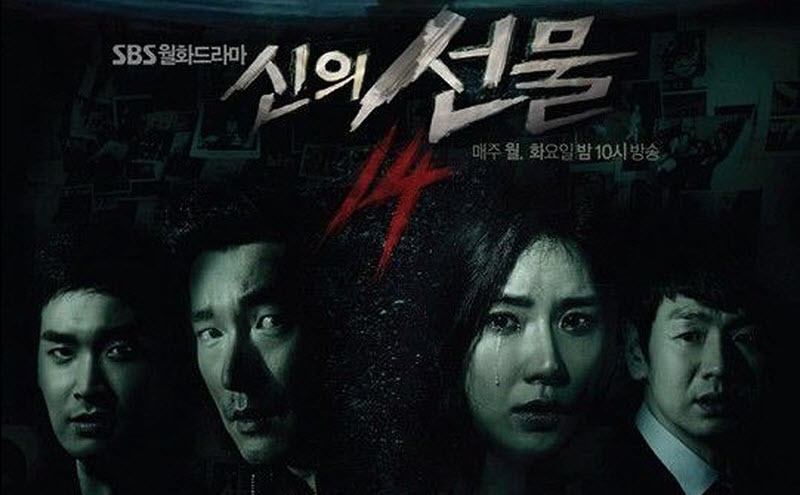 The series was inspired by the Hwaseong serial murders. The series was a hit in China. 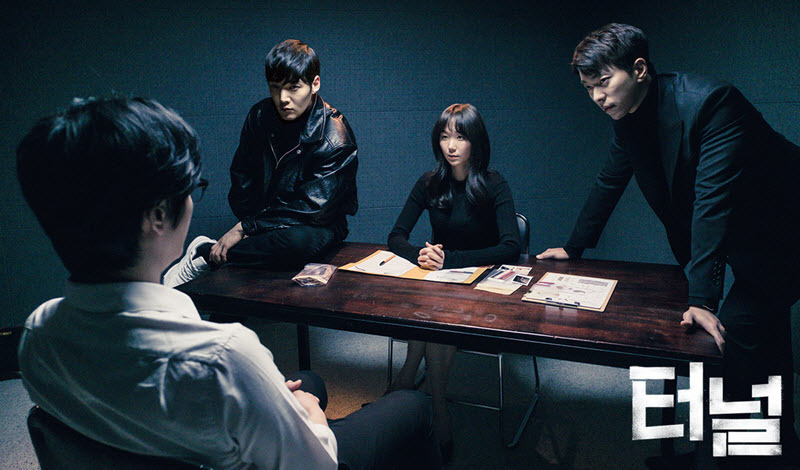 In 1986, Detective Park Gwang-Ho played by Choi Jin-Hyuk desperately tries to catch a serial killer. He chases after the serial killer and goes through a tunnel. On the other side of the tunnel, Detective Park Gwang-Ho finds himself in the year 2017. The serial killer has resumed the killings that began 30 years ago. 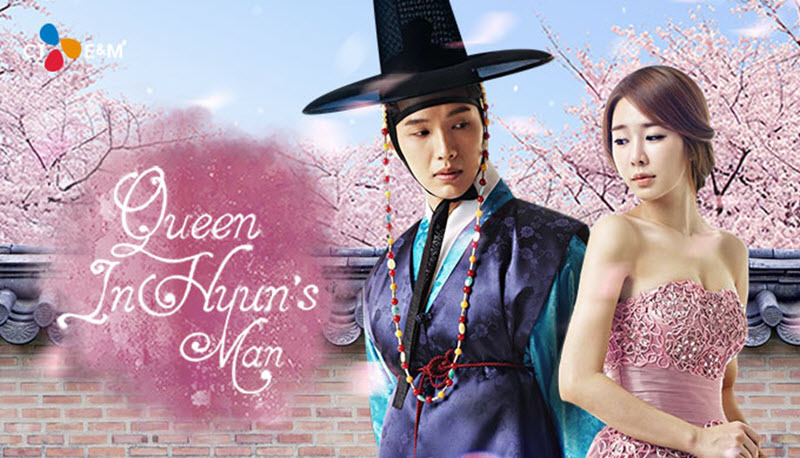 Queen In-hyun’s Man is Korean drama series starring Ji Hyun-woo and Yoo In-na. It was broadcast from April 18 to June 7, 2017 for 16 episodes. The story centers around an actress Choi Hee-jin played by Yoo In-na who falls in love with noble man from 300 years ago. Nine: Nine Time Travels is a fantasy romantic Korean drama series starring Lee Jin-wook and Jo Yoon-hee. It aired from March 11 to May 14, 2013 for 20 episodes. The drama is about a man who finds nine magical incense sticks that allow him to travel 20 years back in time. Park Sun-Woo played by Lee Jin-Wook works as an anchorman at a TV broadcasting station. He is in love with newsreporter Joo Min-Young played by Jo Yoon-Hee. Park Sun-Woo then obtains 9 incense items, which allows him to go back 20 years in time. Park Sun-Woo travels to the past. 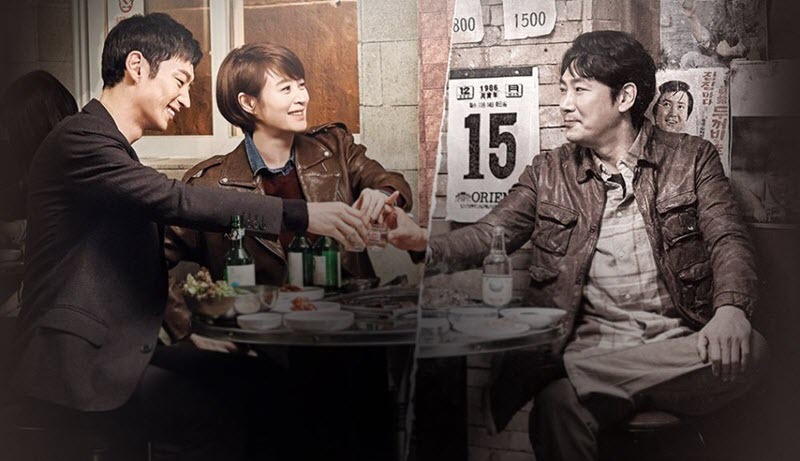 Signal is a Korean drama series starring Lee Je-hoon, Kim Hye-soo and Cho Jin-woong. It aired on January 22, 2016 for 16 episodes. The series was inspired by the Hwaseong serial murders. The drama series became one of the highest rated dramas in Korean cable television history. A mysterious walkie talkie allows a detective in the year 2000 to communicate with a cold case profiler from 2015; with the power of fore and hindsight the two not only solve crimes but prevent them from ever taking place. However, a long-standing murder case is closer to home than either realizes.